What Memory Would You Miss? I’m collecting memories that people would miss. 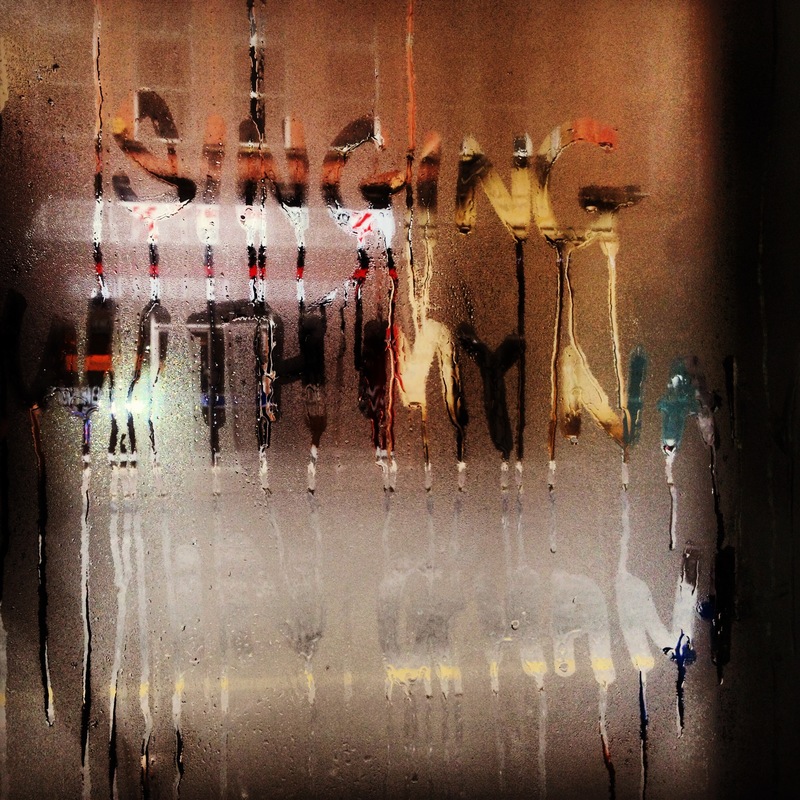 In January 2013 I left notices in buses and cafes and anywhere else I could think of that had a lot of condensation on the windows (I live in Manchester, it has the perfect weather conditions). 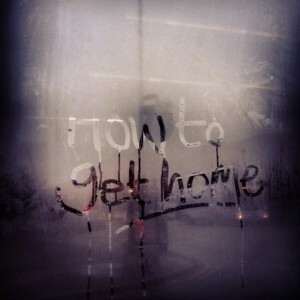 The notices invited people to think of a memory they’d miss, write it on the steamed up glass and submit a photo. This is part of an ongoing project for The Secret Life of You and Me. You can take a look at the complete archive here.